YouTube Earn Money Method Sharing, In This Step How To Create YouTube channel. Visit YouTube main page so click here on YouTube Page. Sign in your Google account, I have already described how to create Gmail account. 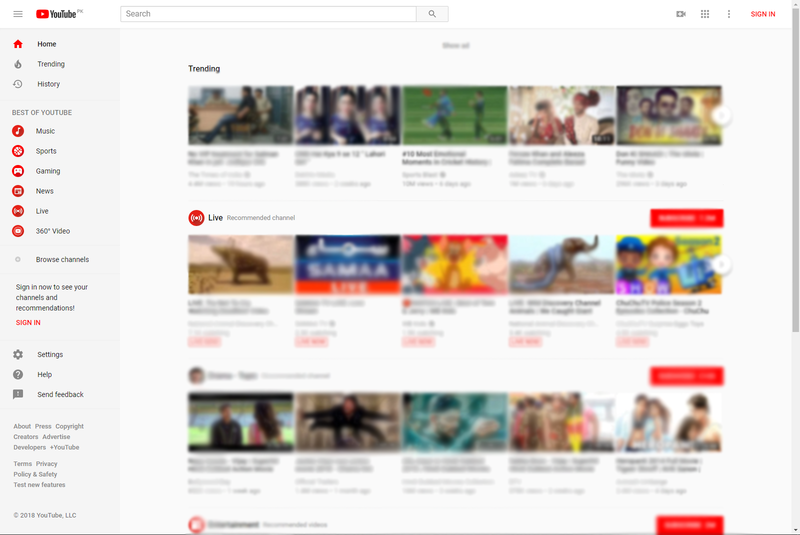 After clicking on sign in with google account option, show your YouTube Main Creator Page. Click on your icon and go to creator studio. Click on (Create a Channel) for new YouTube Channel Create. Enter Your Own Topic Channel First Name (xxxxxx) and Last Name(xxxx) and click on create the channel. If you have more YouTube channel create so click on setting button top right corner. Click on the (create a new channel) for more new YouTube channel. Google send the code to your mobile number for account verification. Put Code on verification box. Again Click on creator studio, and click on the channel. Click on choose your country name. Enter your YouTube Channel related keywords and select your own country, and click on save option. Again Click on creator studio and go to channel option. Click on verify option for partner verify. Again enter your mobile number for Google verification. 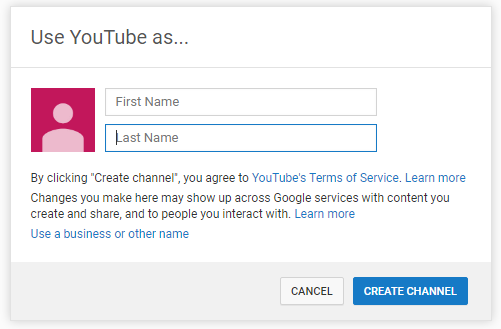 Your YouTube Channel is fully Created and verified by Google. Read More: How to verify Google Adsense for YouTube Channel.